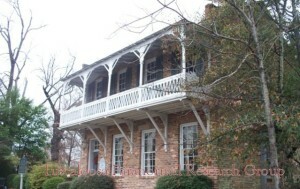 The Old Tavern has been a fixture in downtown Tuscaloosa since the time of the capital era. 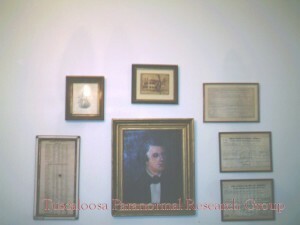 Innkeeper William Dunton built the structure in 1827 three blocks from its current site as a tavern and hotel on the stagecoach route that passed through Tuscaloosa. 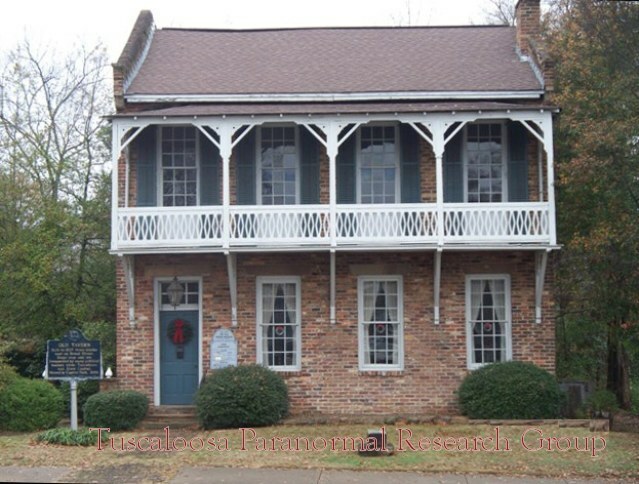 One of the few remaining nineteenth-century inns in the state, the Old Tavern provides visitors with a rare glimpse of early Tuscaloosa commercial architecture. 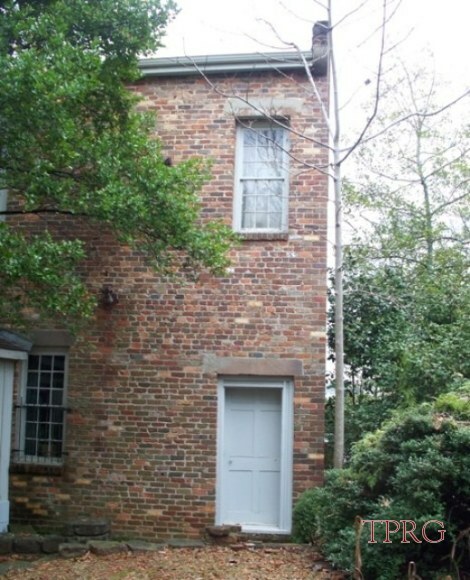 During its operation as a hostelry, it served as the temporary home and meeting place of legislators, Confederate soldiers, and countless people traveling to or through the city. 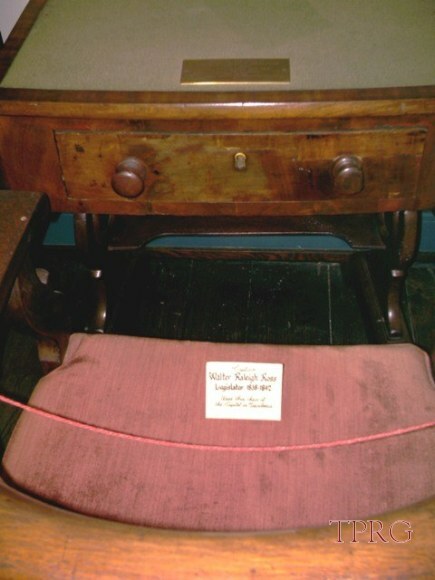 At one time, it was even the temporary home of Governor John Gayle (1831-1835). From 1882 to 1964, several local families occupied the structure as a private residence. 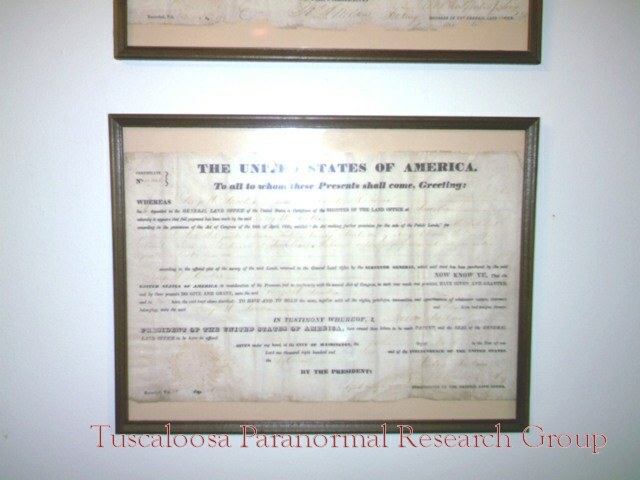 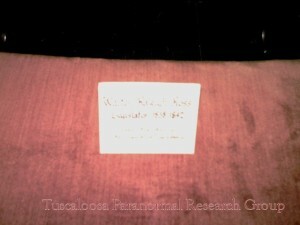 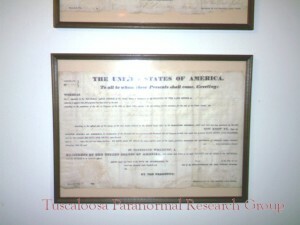 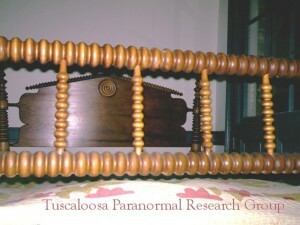 The Tuscaloosa County Preservation Society acquired it through a deed in 1964. 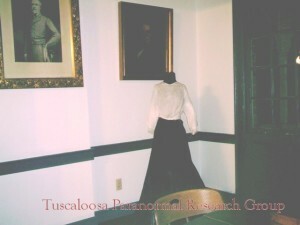 It was shortly relocated, and TCPS began a much-needed restoration on the tavern. 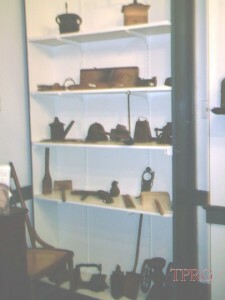 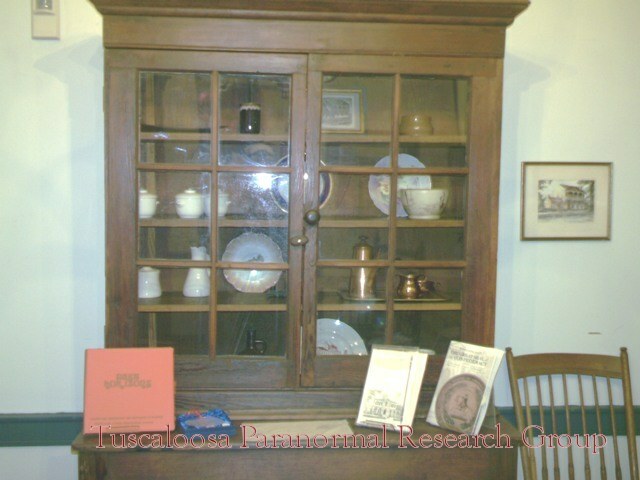 Today the Old Tavern is a museum showcasing the early history of Tuscaloosa County and serves as the headquarters for the Preservation Society. 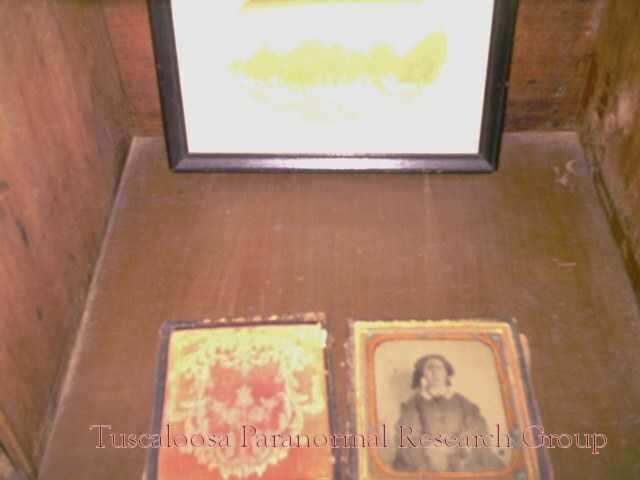 The Old Tavern was once a stagecoach stop and home to Governor John Gayle. 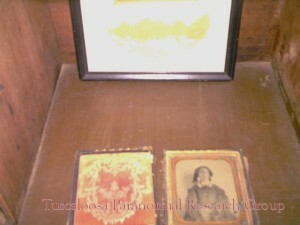 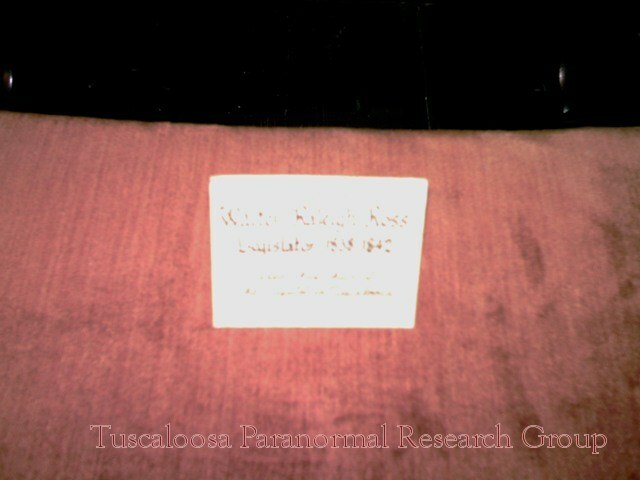 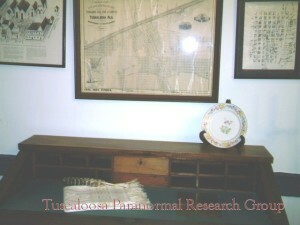 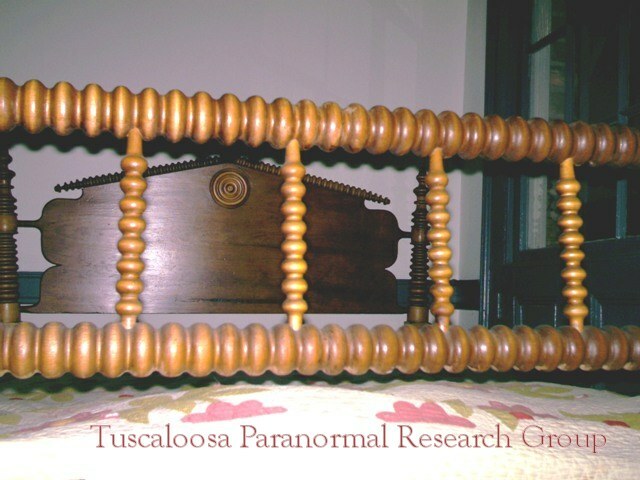 Today it is home to the Tuscaloosa County Preservation Society. The Tavern was built in 1827 and is one of the few remaining 19th century inns in the state of Alabama. 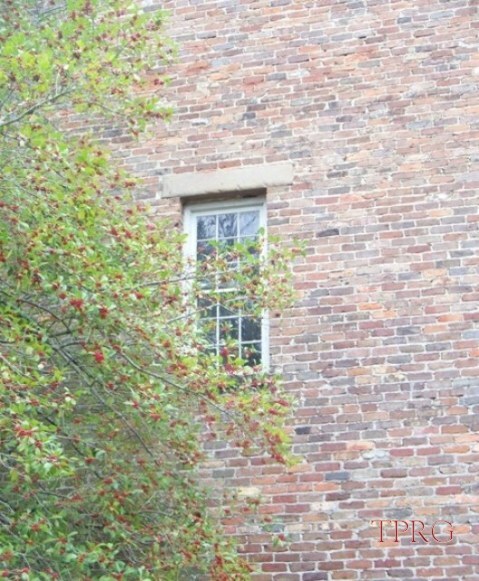 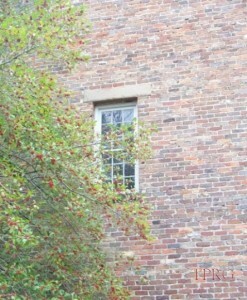 It provides visitors a glimpse of early Tuscaloosa commercial architecture. 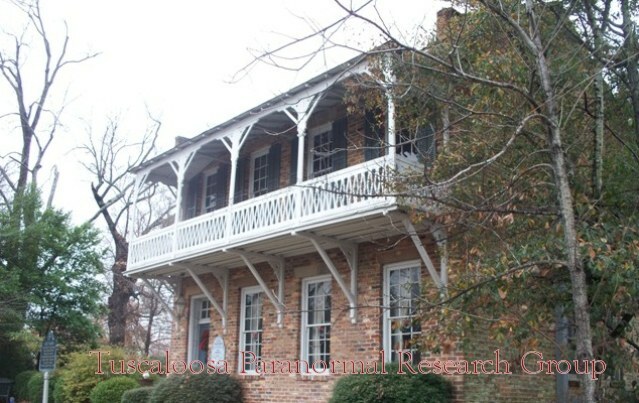 During its operation as a hostelry, it served as a temporary home and meeting place for legislators, Confederate soldiers, and countless people traveling to or through the city. 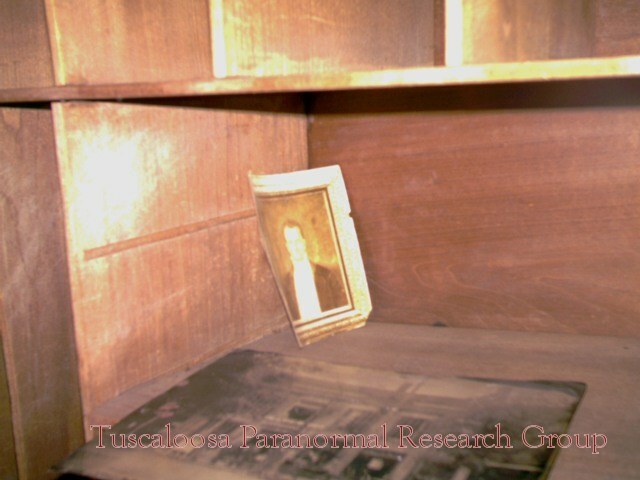 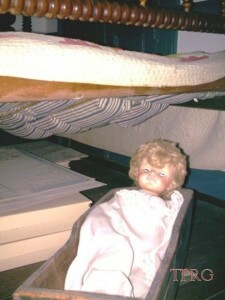 Reports of Paranormal activity at the Old Tavern include disembodied voices, and unexplained noises.